Download your printable PDF schedule by clicking here or scroll down to see schedule for each of our martial arts classes in the Greensboro NC location. Our youngest karate students are the future leaders in Greensboro, NC. 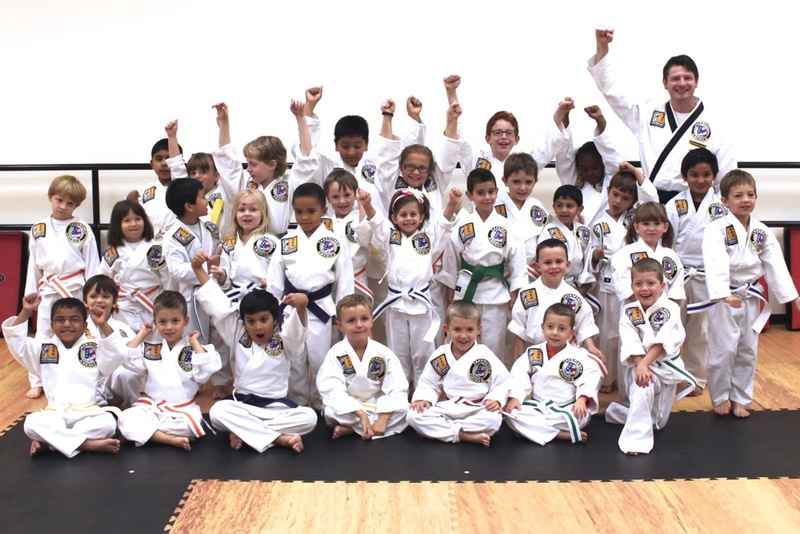 Learn more about our karate Junior program for children. 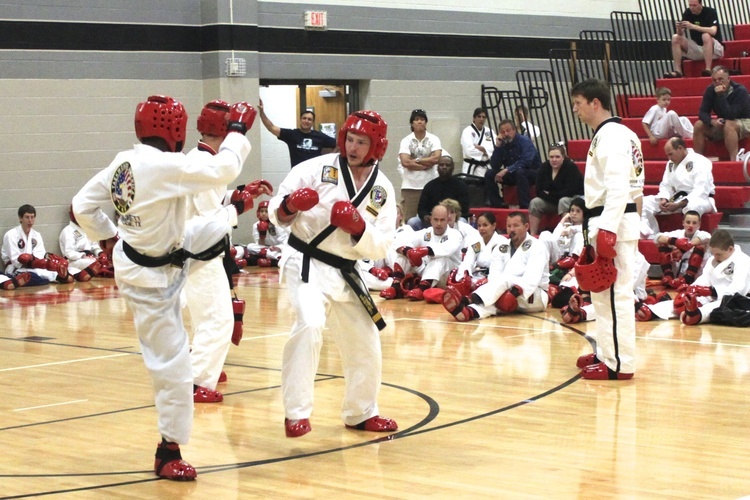 Martial arts students developing self-defense skills through sparring. 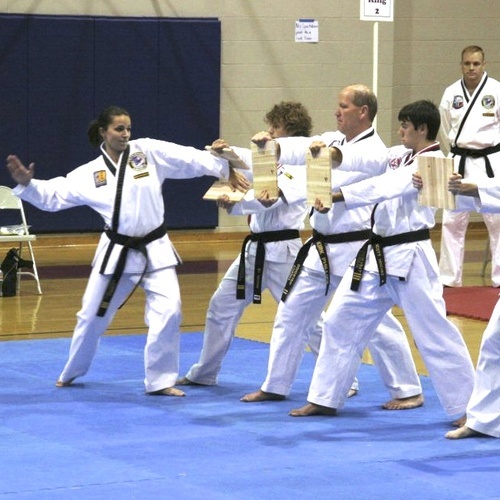 Learn more about our karate Teen program or the martial arts program for Adults.